Around 9 am or later , a driver will pick you up at your hotel . 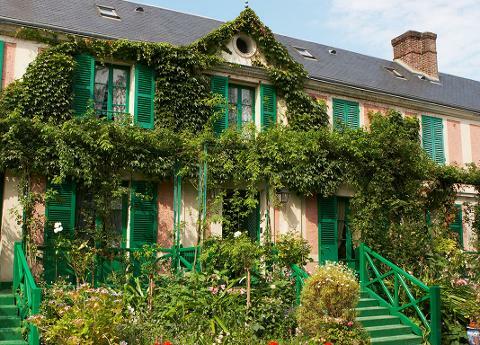 After one hour of driving you will arrive in the famous village where monet ended his life and paint during 40 years. All of his inspiration came from his garden , its sense of color . feel this creattion inspiration by visiting his garden . The village is also one of the typical village of france . The best masterpiece of waterlilies and gardens are exposed in the Marmottan musuem . We recommend to combine this tour with a morning or afternnon visit at the marmottan museum . Depending on what time you choose to make your visit , we suggest several option for lunch ; Lunch at Moulin de fourge, La Corniche with a memorable view on the River Seine, A pic nic in a farm to taste cider and cheese .